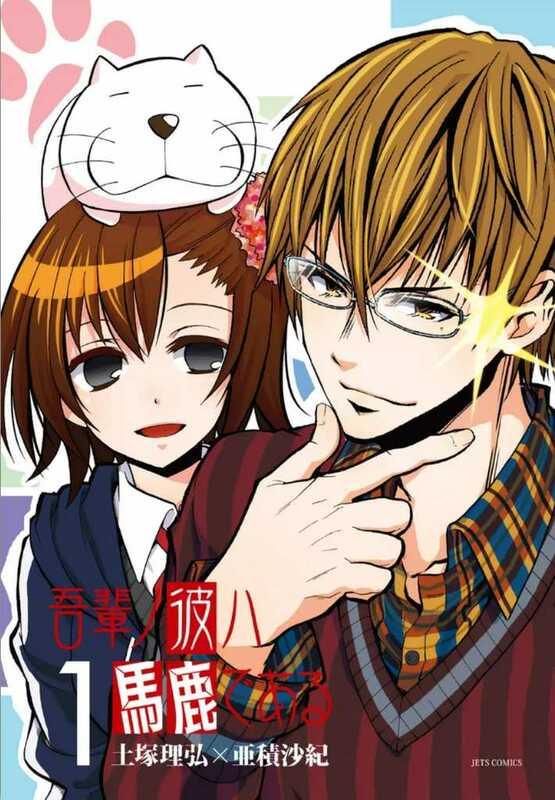 This entry was posted in Wagahai no Kare wa Baka de aru by kobatochandaisuki. Bookmark the permalink. Mind giving us a plot synopsis what it’s about beforehand? It was super funny and Ninomiya is idiotically cute ♥ thank you and looking forward to the next chapters! It’s so good that I hope you’ll decide to continue this.